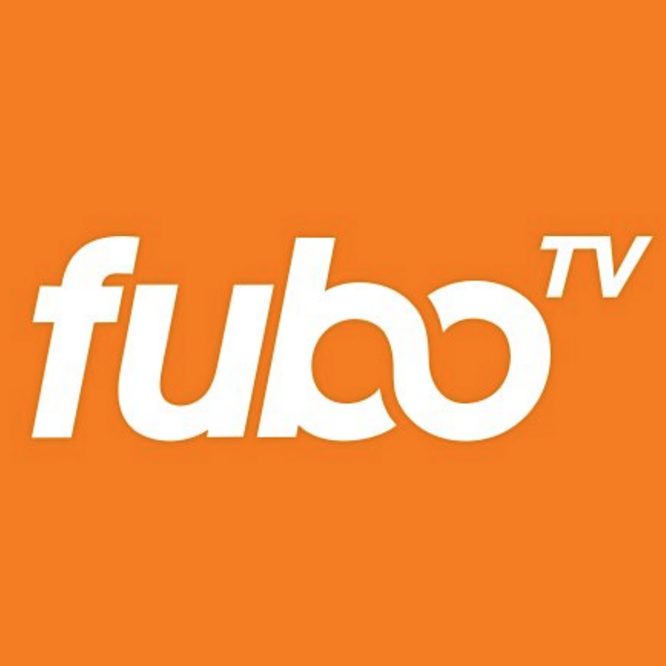 fuboTV is looking for an extremely motivated, senior leader to join our high-performance, start-up environment. The successful candidate will have significant experience in premium TV & addressable advertising sales, understanding & delivering direct & programmatic ad sales. The ideal candidate will be looking for a unique opportunity to deliver significant financial value as the business accelerates its growth.